The Ottawa Hospital is one of Canada’s largest learning and research hospitals with over 1,100 beds, approximately 12,000 staff and an annual budget of over $1.2 billion. Our focus on research and learning helps us develop new and innovative ways to treat patients and improve care. 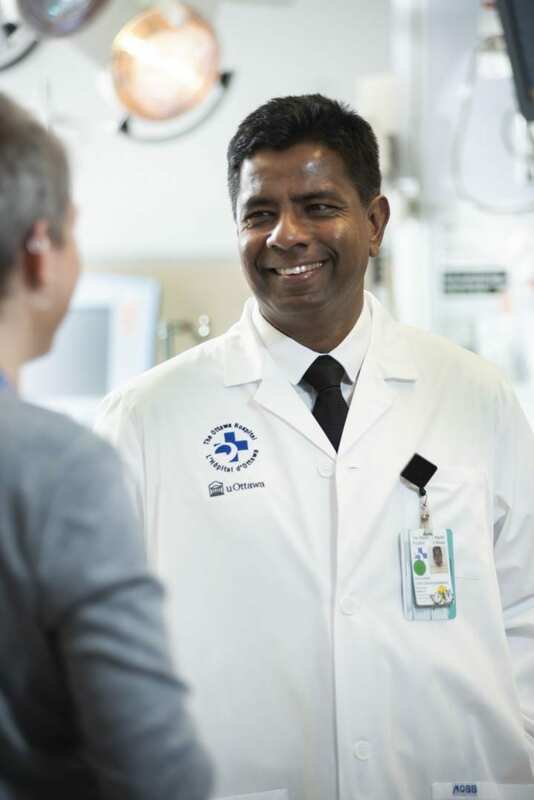 As a multi-campus hospital, affiliated with the University of Ottawa, we deliver specialized care to the Eastern Ontario region, but our techniques and research discoveries are adopted around the world. We engage the community at all levels to support our vision for better patient care. See http://www.ohri.ca for more information about research at The Ottawa Hospital.